Our story goes back to last week when we drove into the garage and thought we saw something move around in the headlights against the wall. Since it’s getting cold it is the time of year when mice start to move into warmer places i.e. my garage. A mouse in the garage means, they can try to move into the house. That simply won’t do. Mice can cause a serious amount of damage if you don’t deal with it quickly. Mice are one house guest you do not want. Here’s how to get rid of mice in your house. If you want the cheapest and easiest way to get rid of mice in your house, it’s by using a bucket of water. 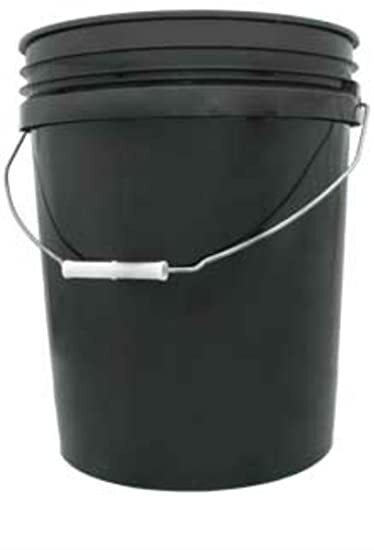 Its simple fill up the bucket and use a piece of wood as a ramp up to the top of the bucket. 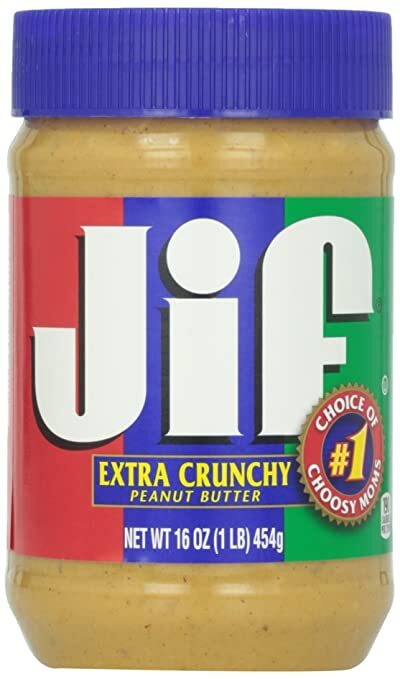 Next, put some peanut butter on top and on the inside, the mouse will climb in it, eat the PB, and fall in. The next morning you should have a drowned mouse. Fail! The mouse ate as far down on the bucket as it could reach then got away with a nice peanut butter chaser. Clearly he didn’t get the memo about falling in. This technique has worked for a lot of people, but I guess my mouse is a little smarter. Onto the next step. Still want to try the bucket idea. The classic mouse-trap. It still works and I have the sore fingers to prove it. 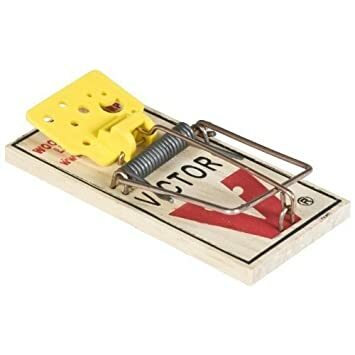 Lock the trap and put a little PB on it and you should have a dead mouse the next morning. Pass and fail. I managed to catch one mouse but that’s it! With six traps set, the mouse was picking it clean and moving on. I tried to set the traps as carefully as I could, but only managed to get one. If you are going to try this technique get several traps and place them around where they travel, usually against the walls. Click to get the good ol’ standard mouse trap. These are the greatest. 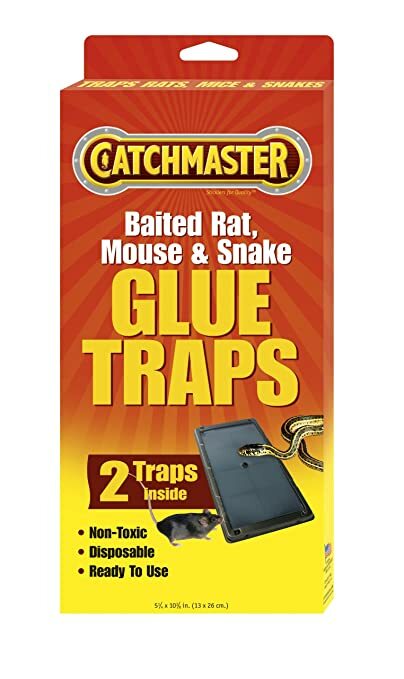 You put them down along the wall where the mice walk, they step on the glue, get stuck, panic and die. It works! Caught one and it was stuck in there dead when I found it. From there you just throw the whole thing out and move on. Note: The first night it worked, but the little thing managed to move it and get free, the second night we made sure it couldn’t be moved and we successfully caught the mouse. As it’s getting colder in the garage the mouse is managing to get out of the trap, I’m sure as soon as it warms up we will catch him, but this is good to know if you’re in -0 C climates. There are still ways to get rid of mice in your house with out becoming the Terminator. 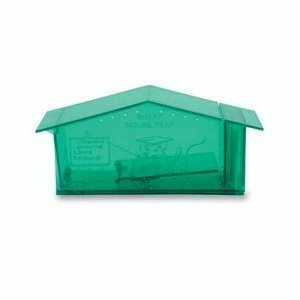 If you are not wanting to kill the mice you can opt for a live trap. 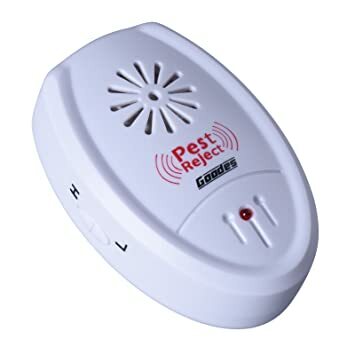 If you’re looking to get rid of mice in your house without killing them, and you don’t want to have to do a release like a live trap, you can opt for a sound emitter. Sound emitters are exactly what you would think, they send out a high pitch frequency that is supposed to drive mice away. Without testing this I can’t give you any feedback. Personally I wonder if keeping them away is a good long-term solution. Since the sound emitter could always stop working and you may not know. Which would mean returning to the original mouse problem.